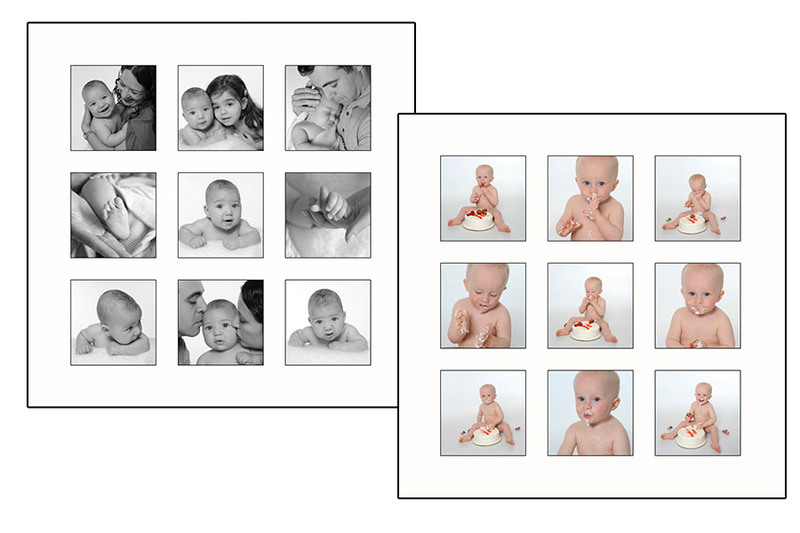 Prime Baby Plus: This package includes 2 sessions, a framed series of 9 images, and 4 gift prints. 1 session may include family members. Additional images à la carte.